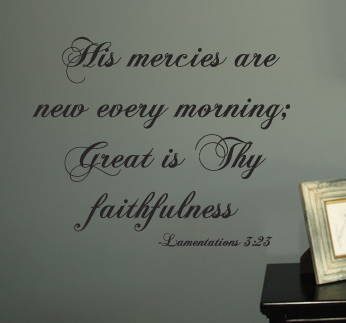 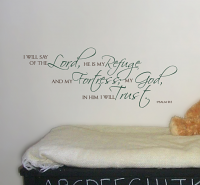 Show your faith and share your beliefs without saying a word by adding Lamentations 3:23 to your décor. 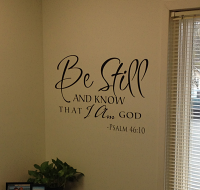 Shown here in #70 Black at 30in x 25in. 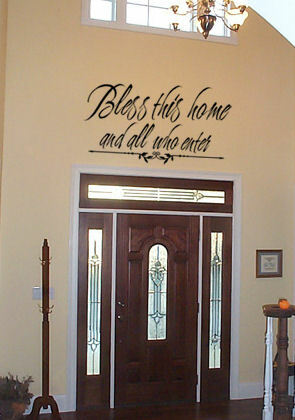 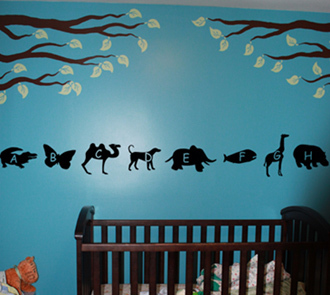 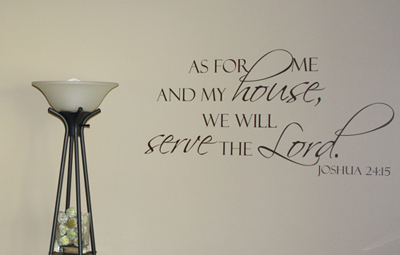 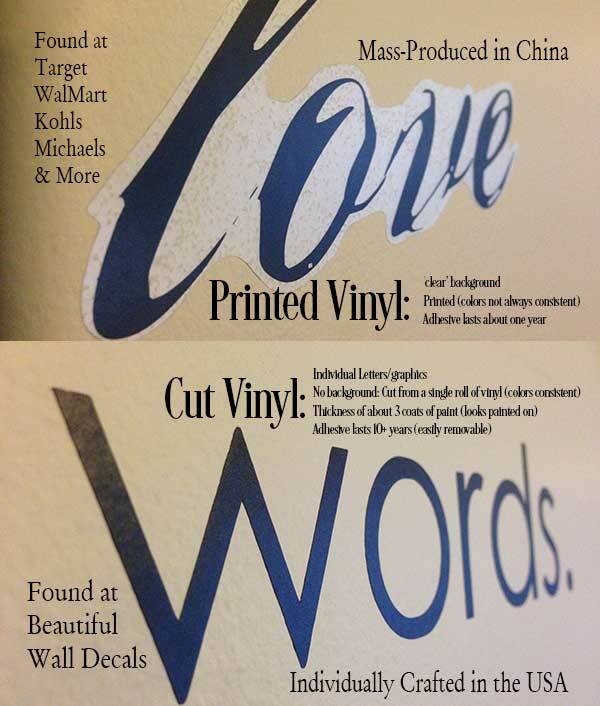 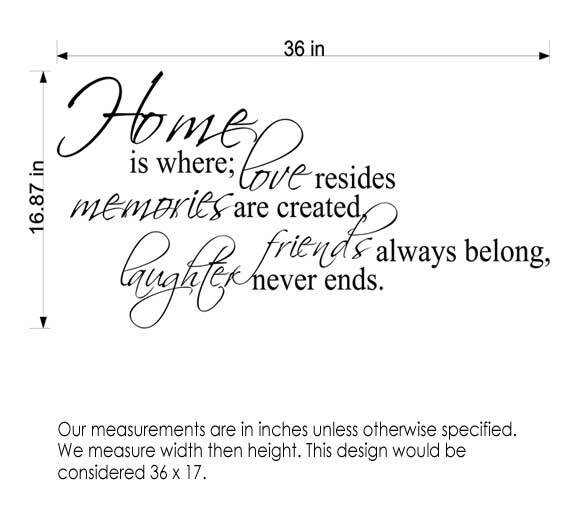 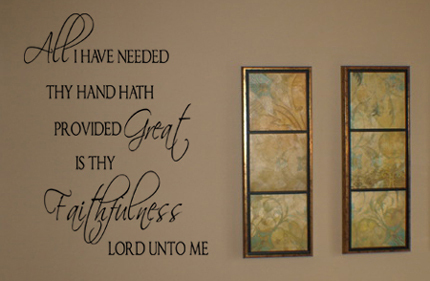 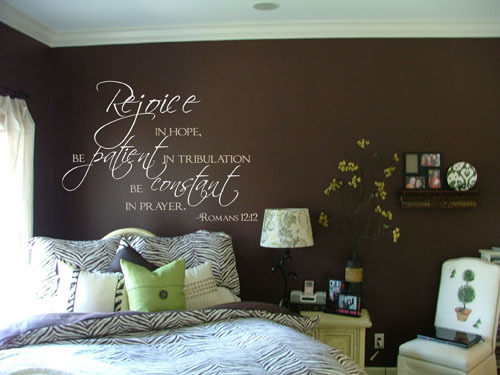 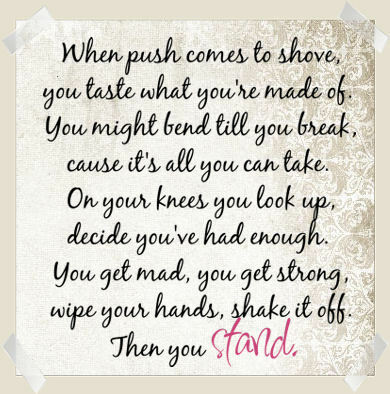 Our wall decals are as inspirational as they are beautiful and are an amazing way of adding grace and style to your home. 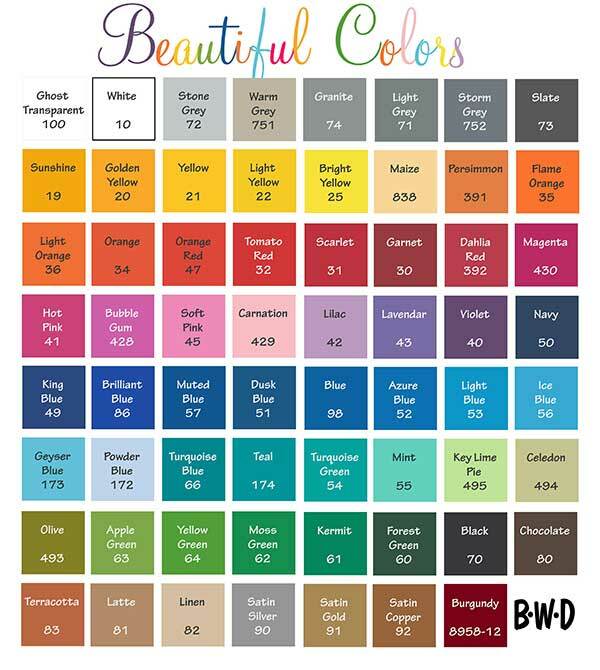 Choose the size and color to make it a design created just for you.